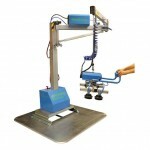 Choose MobiCrane if you are looking for a truly flexible, motorized crane. The modular concept allows you to pick together a mobile jib crane that totally meets the needs of your handling situation. 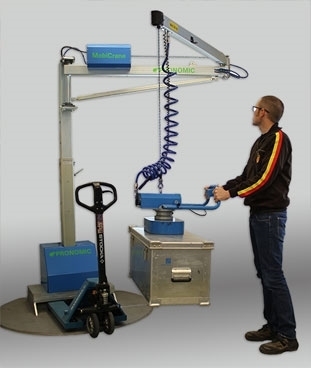 And there is a wide range of modules to choose from, for example: adjustable columns, boom arms of different lengths, and a long list of standard tools and lifting equipment. For safe handling, our jib cranes and tools are equipped with safety systems, adapted for the load that is to be handled. If you can’t find the tool you are looking for among our standard tools, we can of course produce a customized one. If you want a mobile jib crane, you can simply mount it on a floorplate. 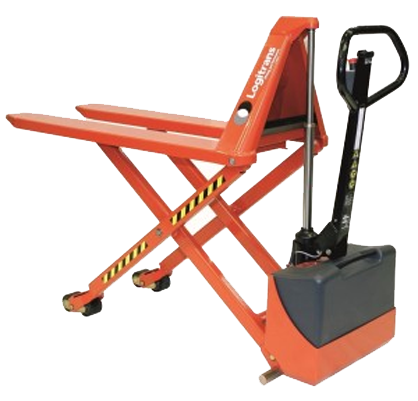 The crane with floorplate can easily be moved around with a standard pallet jack or forklift. The cranes can be installed in various ways, directly on the floor, to the wall or on an existing column. MobiCrane requires very little maintenance. Max load 85 kg and a reach of 2-4 meters. Choose MobiArm, and you have a articulated jib crane that is easy to use. 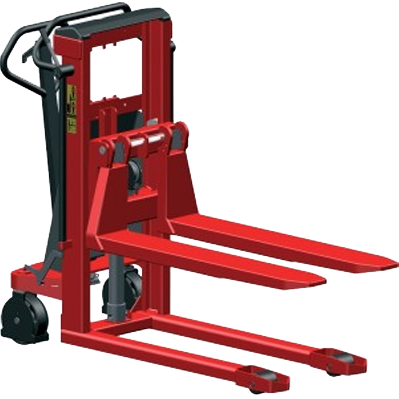 With its various lifting tools and accessories it represents a perfect overall solution. 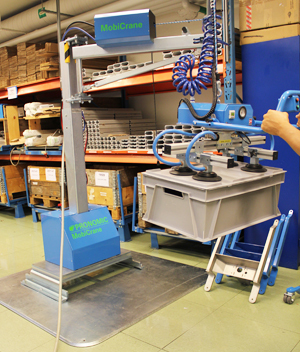 MobiArm is based on the same modular system as MobiCrane. 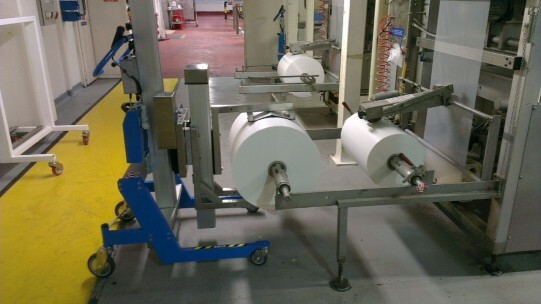 MobiArm can be adapted to suit your needs and work situation. As with the MobiCrane, the MobiArm can either be mounted on our movable floor plate or it can be mounted directly on the floor, on the wall or on an existing column. Max load 100 kg and a reach of 2-4 meters.